Our natural duck livers are not to be confused with foie gras (or fatty livers) which result from an entirely different growth process in a separate species of duck. 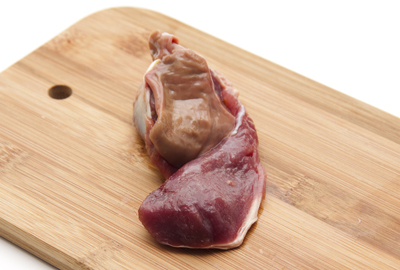 Naturally fatty and flavorful, duck livers can be seared or included in terrines and pates. Duck liver is considered an Asian culinary delicacy and is popularly used in many exotic recipes.